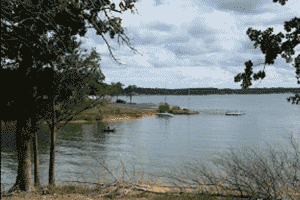 Preston Bend Campground is located on what is known as the Preston Peninsula, just north of Pottsboro. 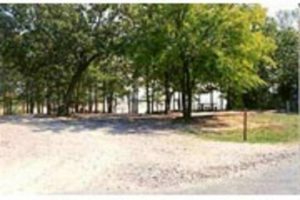 A Corps of Engineers operated campground, this small but very popular campground offers 26 campsites with electrical and water hookups, and 12 basic sites without hookups. Other amenities include flush and vault toilets, showers and drinking water. A dump station, boat ramp and dock are located on-site. Many resorts and marinas are nearby on the Preston Peninsula.